What's Growing the Snack Category? In today’s market, some retailers are becoming synonymous with disruption: Amazon, Tesla, Uber and more. For the convenience-store industry, the most immediate and promising change is coming from within, and often from the smallest operators. 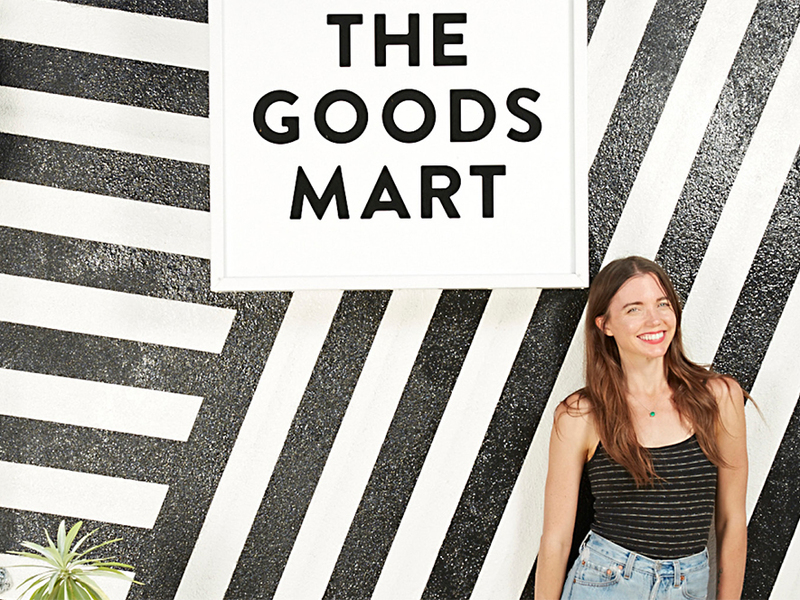 What follows are 10 independent, innovative retailers who are truly breaking the mold. Click here to read this complete report.